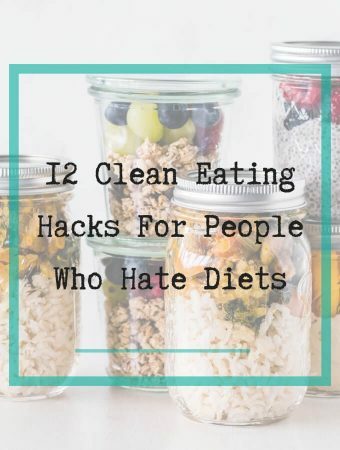 A clean eating shopping list doesn’t have to be complicated. 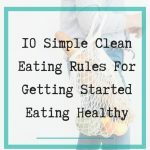 Even if you’re a beginner all you need to do is stick to a few basic clean eating rules and your clean eating grocery list will become your new best friend. 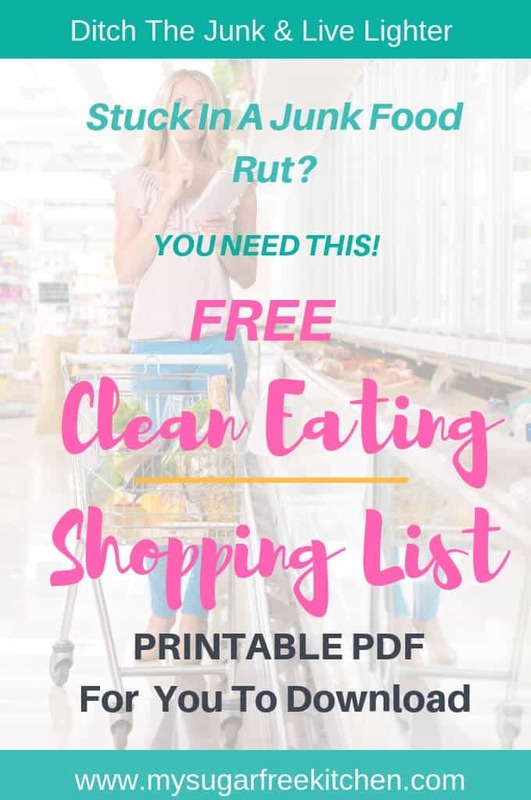 I get that making a transition to clean eating can be dauting and it can be difficult to even know where to start, but the good news is that a healthy grocery list is simpler than it sounds and I’m here to help guide you with a free printable clean eating grocery list that will help you to shop smarter knowing that you’re buying foods that are clean, fresh, low to no sugar, preservative free and have little to no processing. Try to choose wholemeal breads that are high in fibre. Fibre helps us to feel fuller and less inclined to eat more than we should and it keeps us fuller for longer. Also opt for wholemeal and or low carb tortillas/wraps and flatbreads. Bakers Delight Wholegrain LowFOD™ Block Loaf: High in protein and packed with seeds and grains. 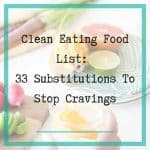 Stuck In Junk Food Rut? 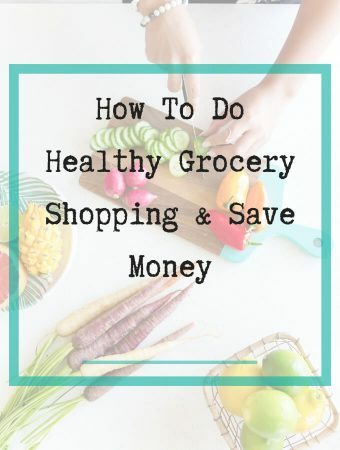 Discover exactly what to buy and what to avoid at the supermarket. Almost Done! Please check your email for further instructions. Eggs: Buy free range organic and avoid buying the egg whites in the carton. 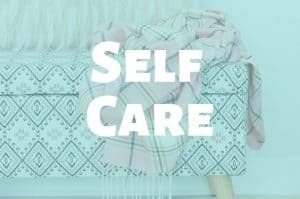 Milk: Go for full fat cows milk as it’s generally less processed, Go for unsweetened almond or soy milk if you’re non dairy. Unsweetened coconut milk is a good option and great pantry staple. Yoghurt: Always go for plain or greek yoghurt (like Chobani) and add flavourings to it in the form or berries, fruits and nuts, or even a little raw honey. Cheese: Blocks of hard cheese and parmesan cheese are the way to go. Avoid buying grated or shredded cheese as these have been more processed than the hard cheese blocks. Fetta cheese and Goats cheese are also good. Chicken and Turkey: Skinless breast and thigh, and ground turkey/turkey mince, and ground turkey/chicken mince are very good staples. Fish, Prawns and Salmon: I like to buy my fresh from the seafood shop even though it’s a little more expensive. Traditionally condiments are quite high in sugars, even though it may not appear so when you read the label as sugar can be called lots of different things. 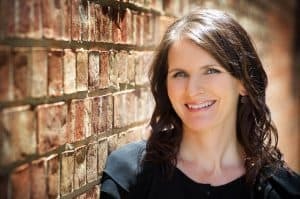 (TIP: Check out the post I wrote on how to read food labels). 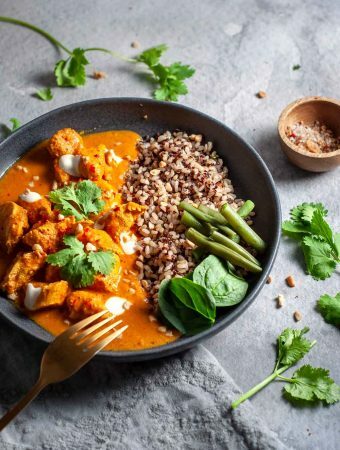 Try and avoid premade sauces where you just add the meat and veges – these are full of sugars. Pasta Sauce: Opt for a tomato passata sauce as they tend to not have sugars added. 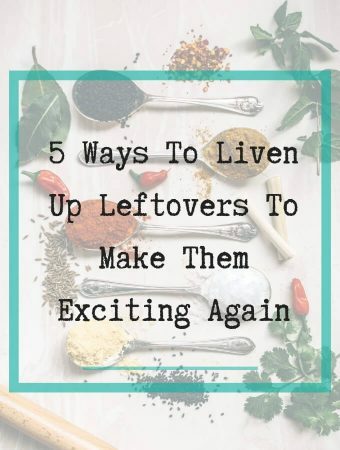 If it’s a little bland, stir in some Sun Dried Tomato Pesto or even Basil Pesto for a flavor hit. Spices: spices that come in a bottle like the masterfoods range are just the spice without any nasties. Avoid those prepackage spice mixes as they have a bunch of other things in them besides spices. Think Garlic powder, onion powder, chilli powder, oregano, basil, rosemary, thyme, cinnamon, nutmeg, cloves, cumin, cayenne pepper and sesame seeds. Honey: I use raw honey occasionally. 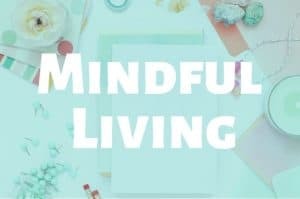 Pure raw honey or Manuka honey is good, just beware of the many different versions of honey that is very processed as many of them look the same and it can be hard to tell the difference. 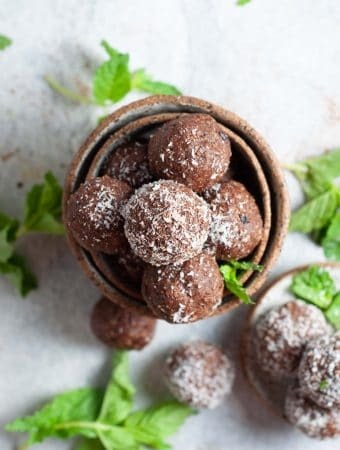 Molassas: Blackstrap molasses is a byproduct of sugar cane’s refining process and has a host of good vitamins and minerals. Gullon Sugar Free Chocolate Digestives: No added sugar and available at woolworths. This brand has several types of sugar free biscuits that are good. 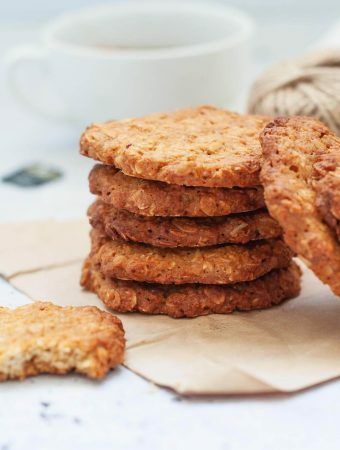 Try looking for wholegrain crackers, rice crackers or seaweed snacks as these are often lower in sugar and higher in fibre. 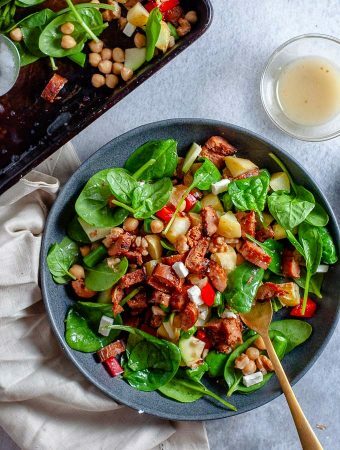 Vegetable chips – a new trend in healthy snacking, you can find green bean, kale, beet and carrot chips, the best ones will have two ingredients, the vegetable and oil. 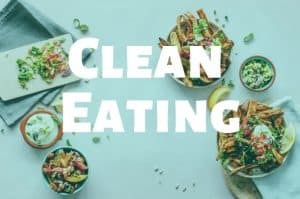 Finally, here are some tips for managing a clean eating grocery list the grocery store and avoiding all those processed goodies at the same time. 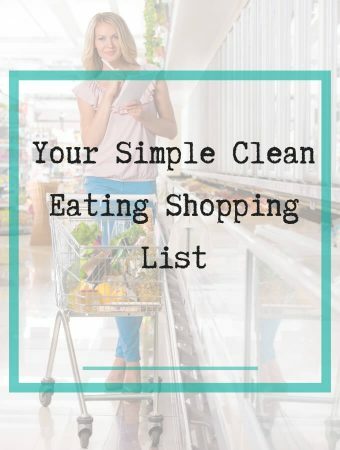 There is absolutely no avoiding this – you need a list, preferably a printed clean eating grocery list so you can cross things off as you go. 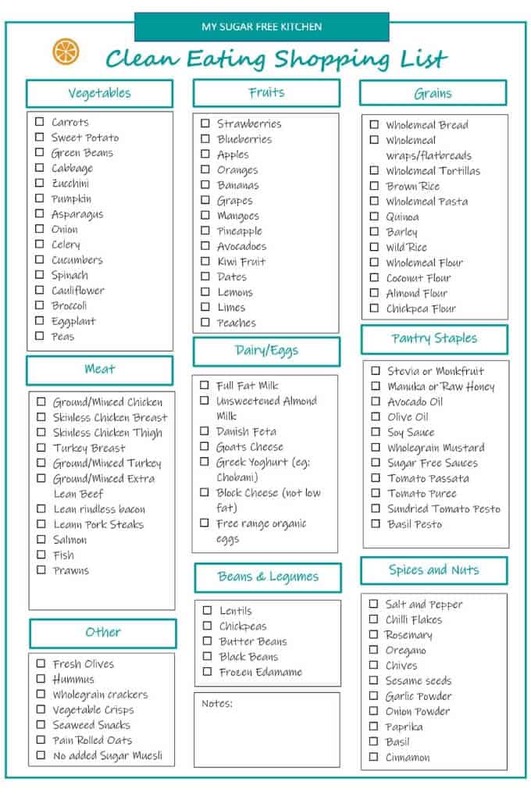 Your clean eating shopping list should be as detailed as possible, listing all ingredients for the meals you have planned this week. Since a good portion of your list is probably fruits and vegetables, you should start shopping in the produce section. Once you are done in the produce section, which should be at one end of your supermarket, it is time to shop the perimeter. 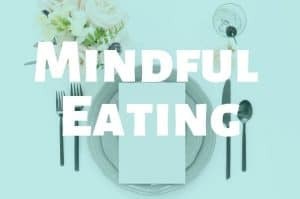 This means most of your food is around the outer edges of the grocery store. You should only need to go to the middle aisles for certain ingredients like grains and oils. 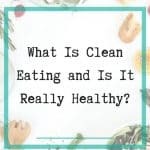 The majority of middle aisles have packaged and processed foods that you are trying to avoid while clean eating, so it is best to avoid the temptation. The perimeter of the store is where you will find your produce, dairy (if you eat it), eggs, meat, and seafood. Lastly, head to those scary middle aisles, but only go to the ones you absolutely need. Get out of the habit of walking down every aisle out of curiosity. This is often where you get into trouble. If you aren’t getting oatmeal, avoid the cereal aisle. If you don’t need any snacks, don’t even bother with the aisle that has chips and crackers. 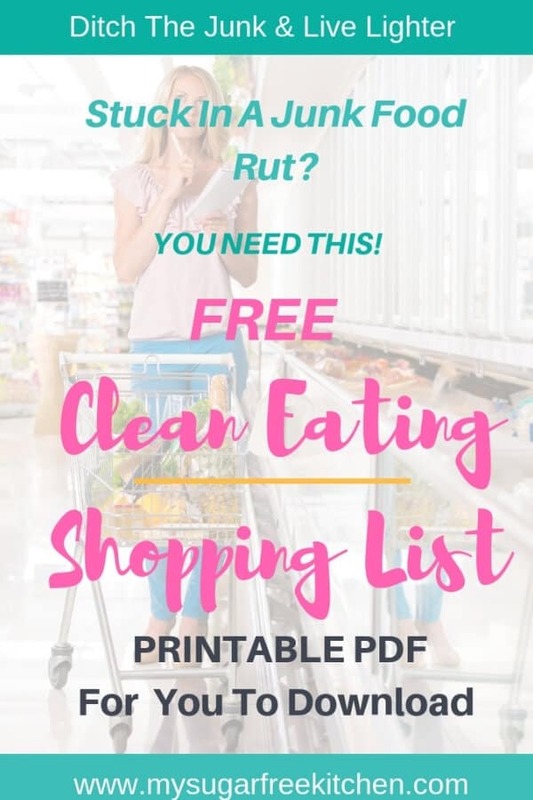 Grab my free printable clean eating shopping list to help you navigate the grocery store so that you buy clean foods that fill you up and give you the most energy possible. 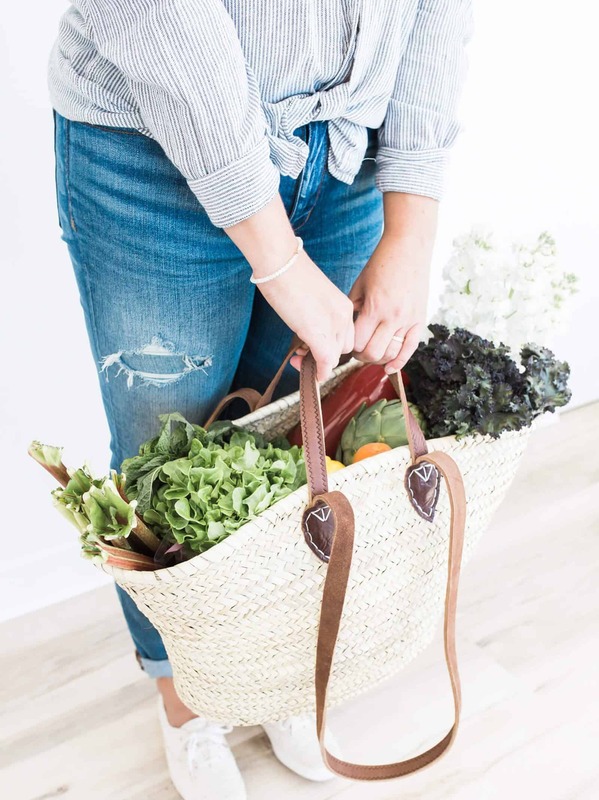 Start small, and try to plan your dinners ahead of time so you can be prepared with a healthy grocery list, instead of randomly buying whatever takes your fancy.